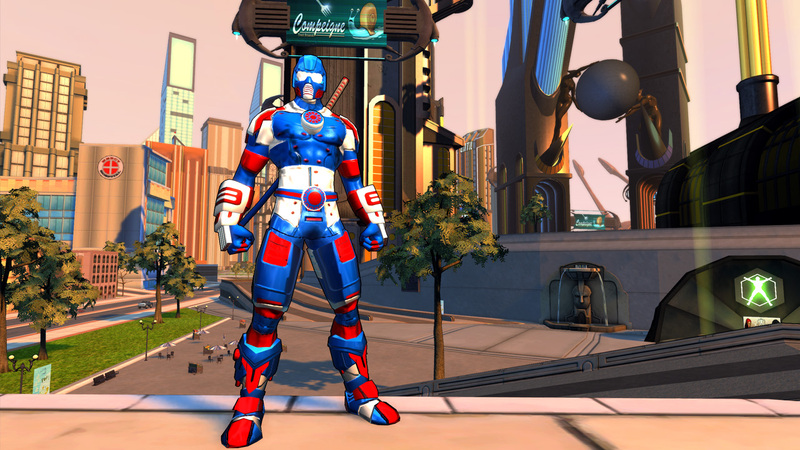 First released as a retail MMO with a monthly subscription, Champions Online didn’t gather all the critical and commercial success that Cryptic Studios and Atari were expecting. 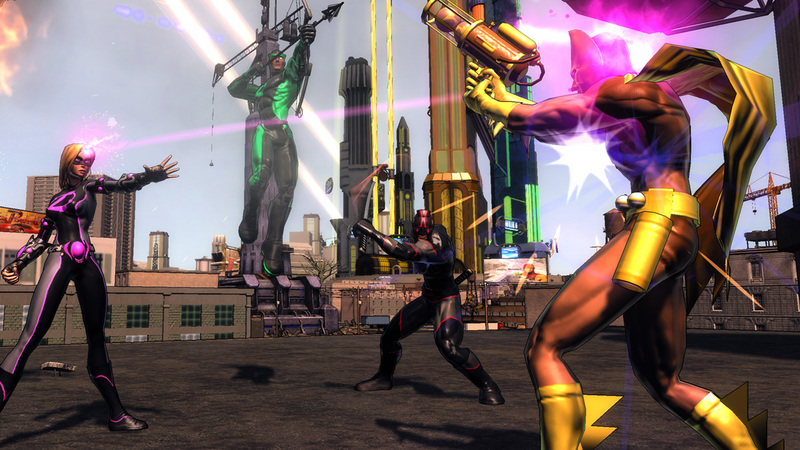 However, it was far from being a mediocre game, quite on the contrary – it was a confident superhero adventure with some genuinely interesting features, such as the advanced character creator or the nemesis system. Now turned into a free-to-play MMO with optional premium features, Champions Online: Free For All is reaching more and more players, and showing its qualities to the world. There’s few competition in the genre (Marvel Universe Online, DC Universe Online or even the browser game Hero Smash) but that doesn’t mean Champions Online Free For All succeeds because of that alone. 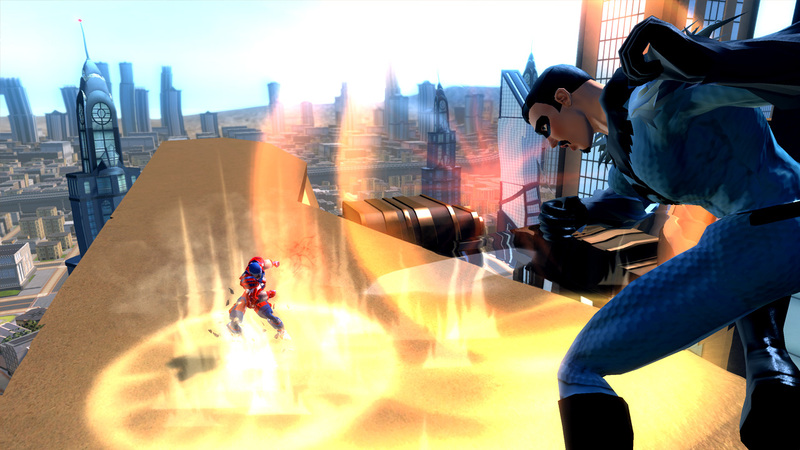 In Champions Online Free For All, the player has to carefully choose how his superhero will look and act, meaning what kind of superpowers he will have, from the extensive list available at specific points in the game. You even get to fly from a certain level, using one of several options – will you fly like a Superman or using a flying disc? By fulfilling daring missions you earn points to evolve, climb experience levels and as you get famous, you also get a nemesis to try and botch your heroic deeds. Just as you did with your hero, you’re responsible for the name and design of your most resilient enemy. Combat in Champions Online Free For All is a dynamic affair, with special abilities and cooldown, with a lot of stuff happening in the screen and some impressive enemies. The bigger your team, the more exciting things get. 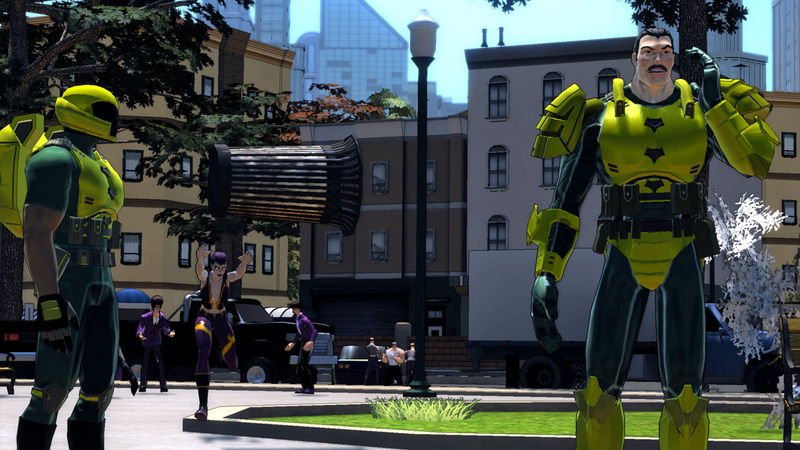 Champions Online Free For All grabs ideas from here and there and manages to result in a compelling and confident adventure that didn’t earn the success it deserved in retail. Now, this is a second chance that looks promising and a great sign for the future of free-to-play MMO games.